Learning how to move Windows 8 operating system from your old hard disk to a new ssd drive with free OS migration software. 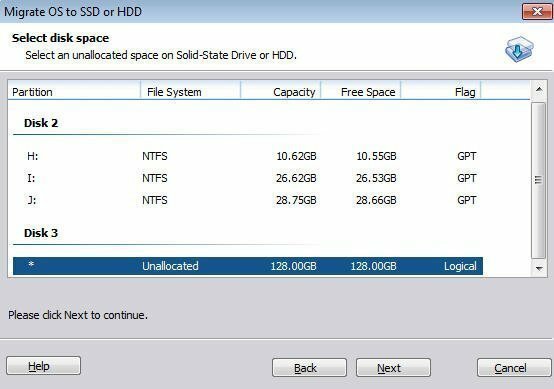 Why and How to Move Windows 8 to Solid State Drive? More and more people have Windows 8 installed on their computers. But some of them still use traditional HDD as the system partition disk. Comparing with SSD, HDD is slow, inefficient and unstable. It’s strongly recommended to move Windows 8 from HDD to SSD. 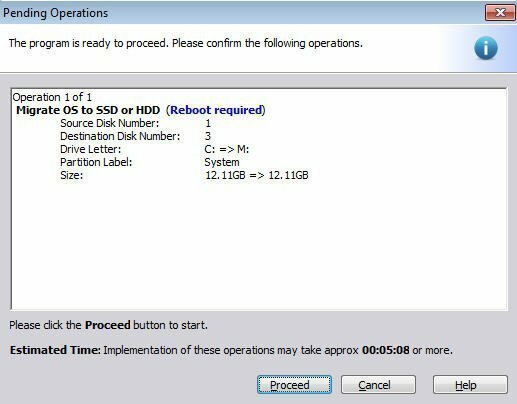 Once Windows 8 has been moved to SSD, we can boot-up our computer within 20 seconds. But how can we move Win 8 to solid state drive without data loss or some unfavorable accidents? Here we’d like to introduce you a powerful and multifunctional Windows partition management utility - AOMEI Partition Assistant. This freeware includes many useful functions such asmerge partitions, resize partitions etc. What’s more, we can find an extremely easy-to-use system migration function in it. 1. Launch AOMEI Partition Assistant Standard. Find Migrate OS to SSD or HDD in Wizard table. Left click it. 2. Select disk space for installing the OS. Here we can find the destination SSD in the disk list. Select it then click Next. 3. This is the key step. 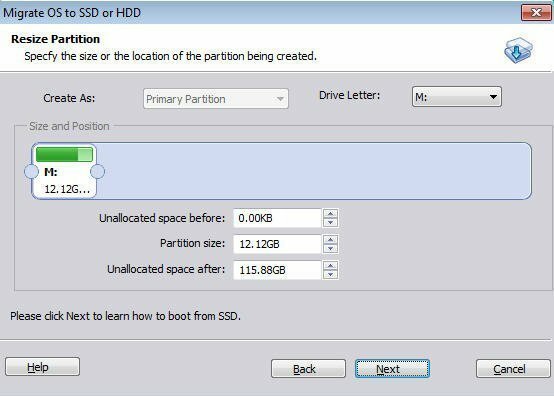 We can specify the size and the location of the system partition that we are going to create on the SSD. Also, we can choose a drive letter for it too. When it’s all set, click Next. 4. Back to the main interface, click on Apply button as in the following picture. 5. The detailed information of the operation will be listed. The estimated time of the process will be offered too. Click Proceed button and we the program will start to move Win 8 to destination SSD. 6. We can get a SSD with the identical Windows 8 operating system then. The whole process is not complicated at all. For moving Windows 8 to a solid state drive, AOMEI Tech’sPartition Assistant might be the best solution for you due to its excellent stability and usability.